If you are looking for rewarding, flexible and stimulating volunteer opportunities, look no further. With just minimal investment of your time you can dramatically change the life of a senior. You can banish loneliness and make a real difference in someone’s ability to live their golden years with care and dignity. Our volunteer program partners volunteers and seniors living in San Francisco for regular visits. You can make a real difference in the life of a senior. It's not just about visitation. It’s about friendship. It’s about community. Bring some holiday joy to Jewish seniors around the city! 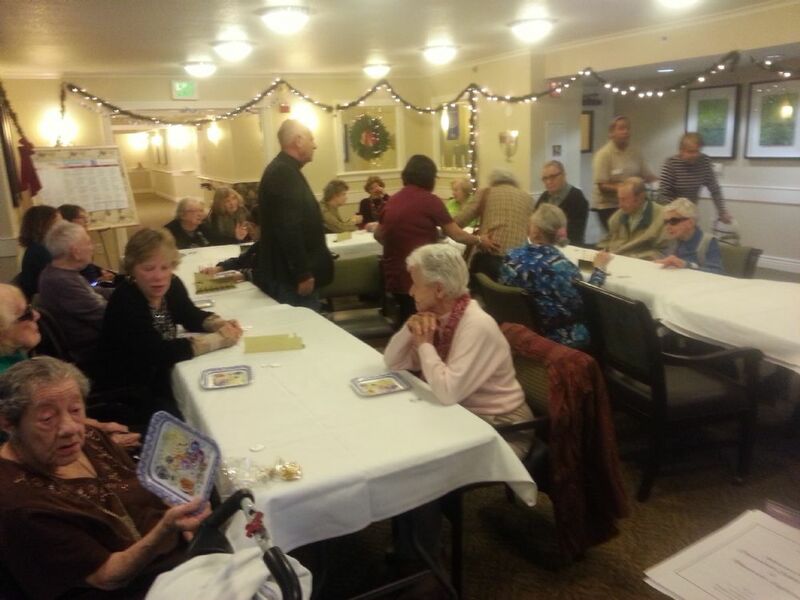 Package some holiday treats and gifts for 100 seniors while partying with neighbors and friends. ● Passover Volunteering - plus wine tasting!